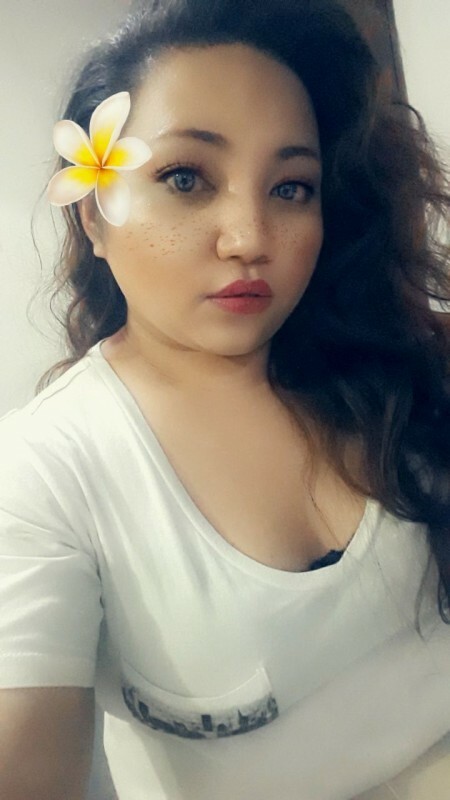 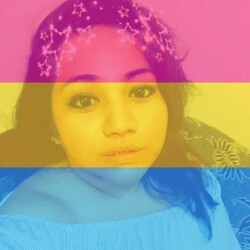 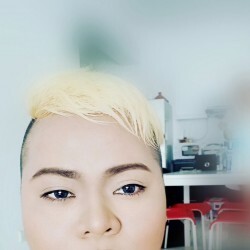 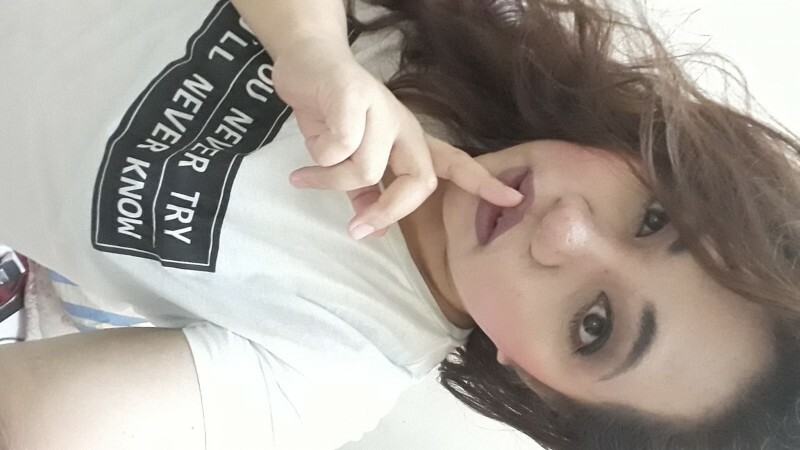 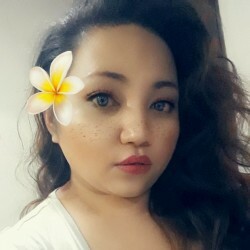 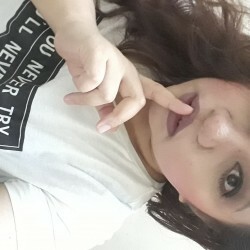 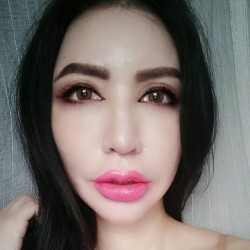 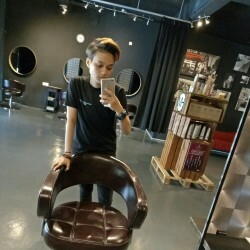 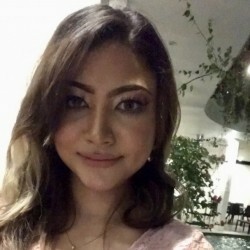 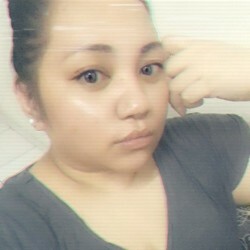 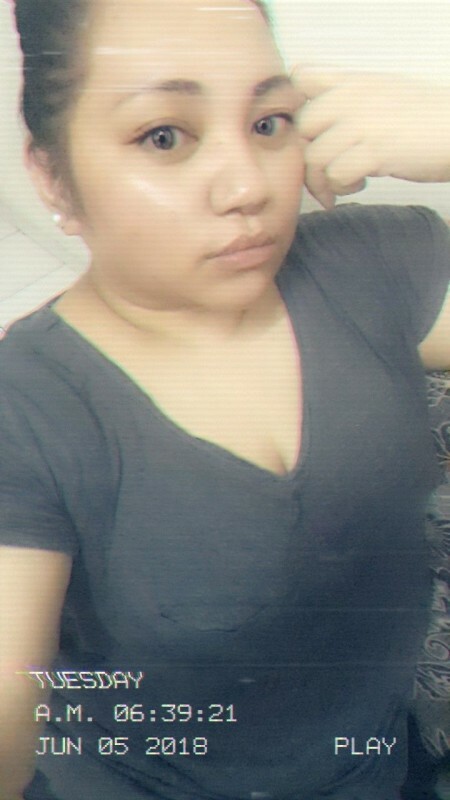 @Jess-Vexia is a 29 year old Bisexual Female from Kuala Lumpur, Kuala Lumpur, Malaysia. 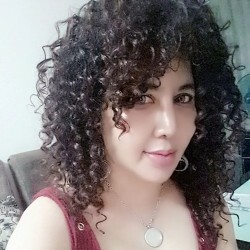 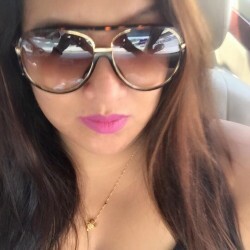 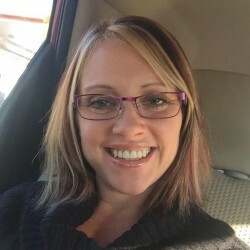 She	is looking for Chat, Friendship, Group Casual, Casual, Relationship, Travel Partner, Workout Partner and Other Activities. 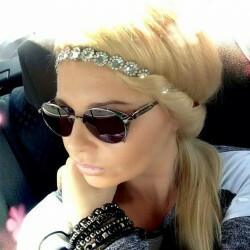 Friendly,easygoing person.Love laughter and to be happy with you is my goal!